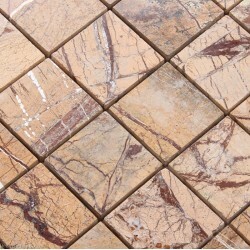 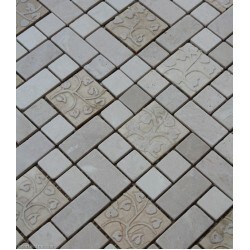 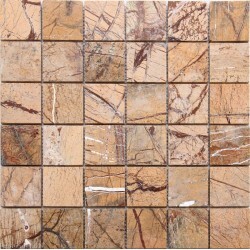 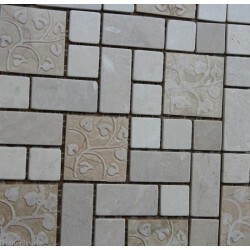 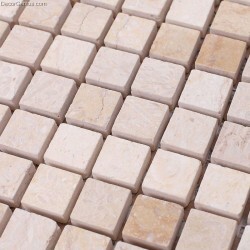 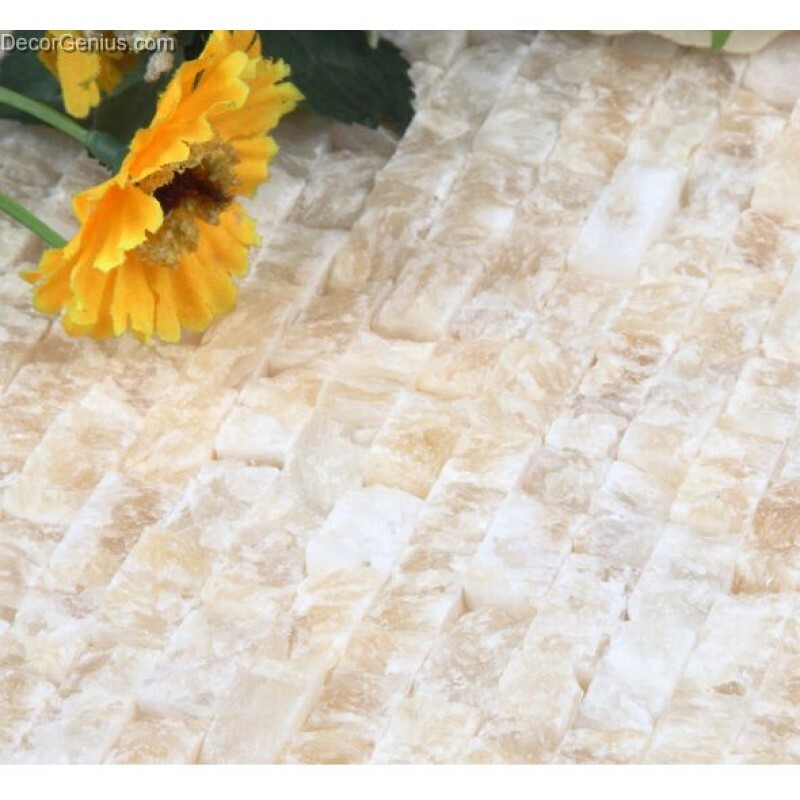 This natural stone tile is a beautiful classic marble from China. 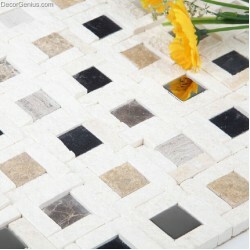 made with pure China marble stone chips. 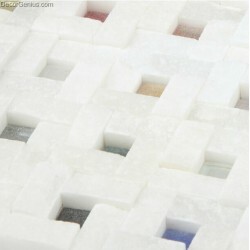 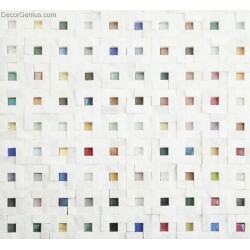 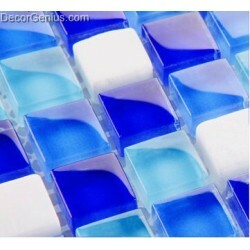 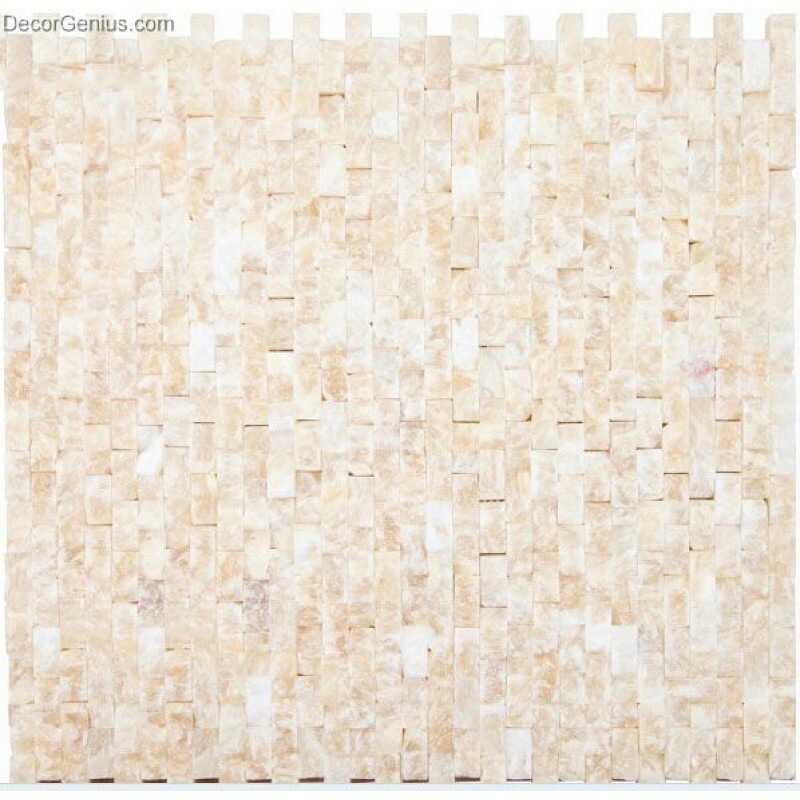 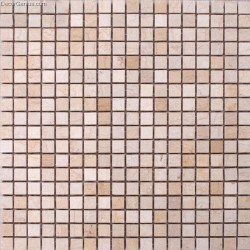 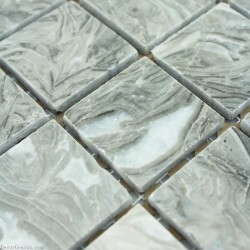 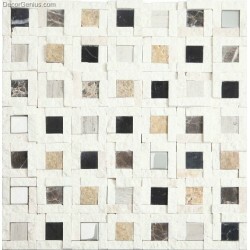 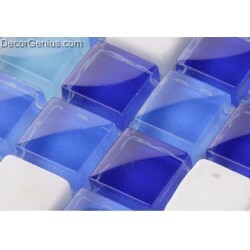 This glass tile is designed with light colors which make people feel relax. 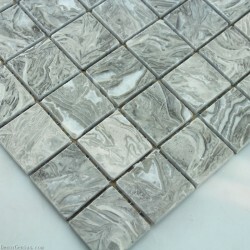 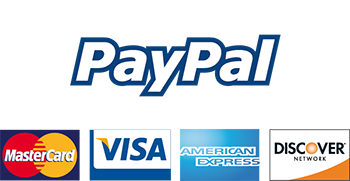 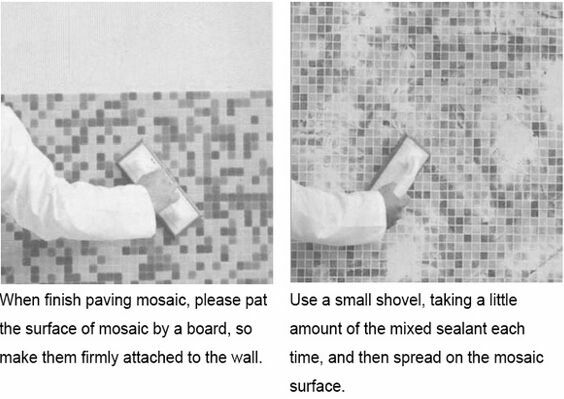 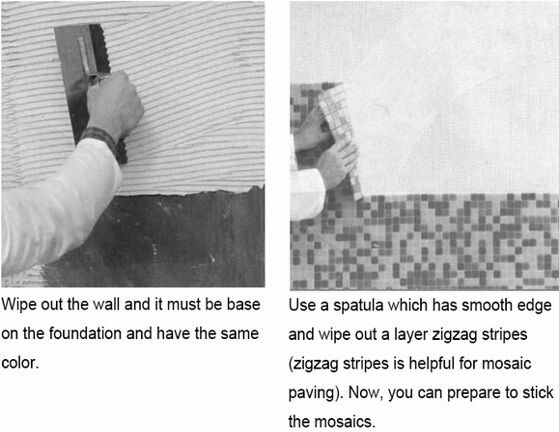 it's good to use on kitchen Backsplash, Feature Wall, and Fireplace Surrounds.